Ducati's global sales volumes for 2018 remains over the 50,000 level for the fourth consecutive year in 2018, despite a 2.7 per cent decrease in global sales. In all, Ducati delivered 53,004 motorcycles to customers worldwide, compared to 55,871 motorcycles in 2017. Sales in Ducai's number one market, the US, proved to be particularly challenging, declining by nearly 9 per cent. Overall revenue in 2018 reached a figure of 699 million Euros, compared to 736 million Euros in 2017. Operating profit for 2018 was 49 million Euros, compared to 51 million Euros in 2017. "2018 was challenging from many points of view, but we are satisfied with our financial performance throughout a difficult year," said Claudio Domenicali, CEO Ducati Motor Holding. "The company is generating the resources to continue funding the development of new products which is very positive for the future." The Bologna-based motorcycle company managed to compensate the reduction in the volume of sales, resulting from a decline in the market, with the growing interest and market success of models with higher margins, such as the Panigale, which made it possible to maintain the operating profit at the same level as the previous year. 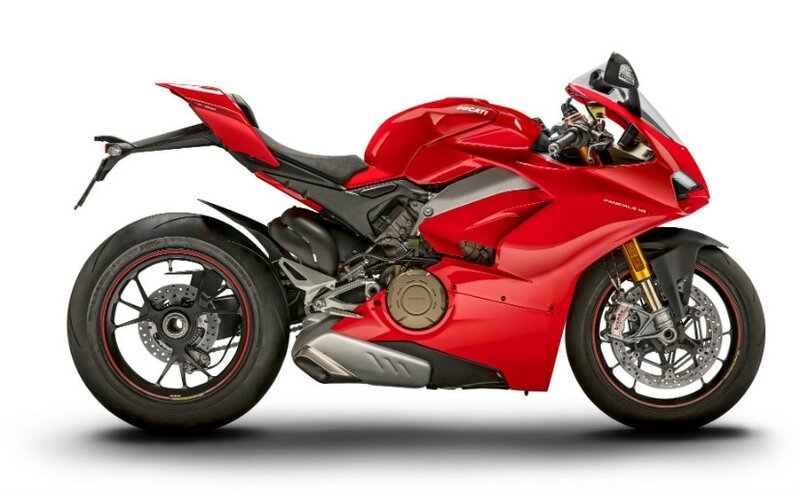 The Panigale series had had quite a successful run in 2018, with one out of every superbike sold worldwide in 2018 being a Ducati Panigale. The home market of Italy continued to be successful for Ducati with sales of over 9,000 bikes in 2018. Ducati Motor Holding currently has 1,591 employees, and the global sales network includes 720 dealerships in over 90 countries.